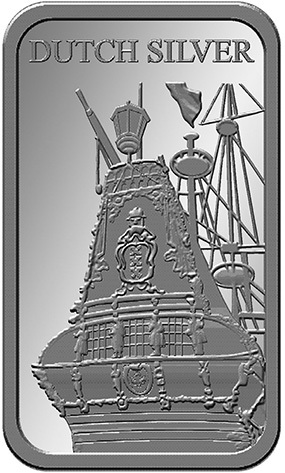 England, Silver Ounces. 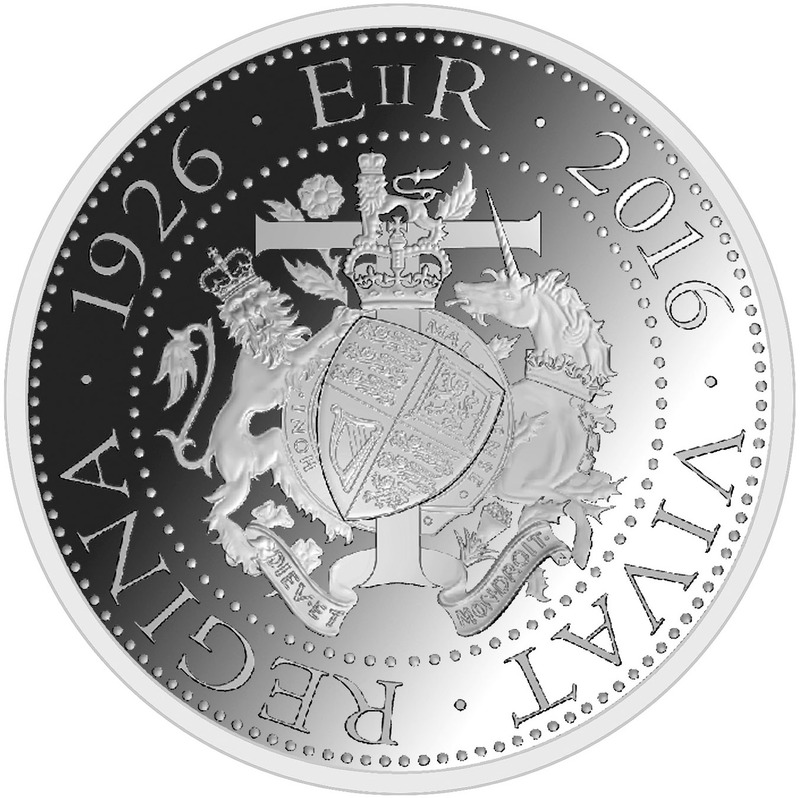 Queen Elizabeth`s 90th Anniversary. 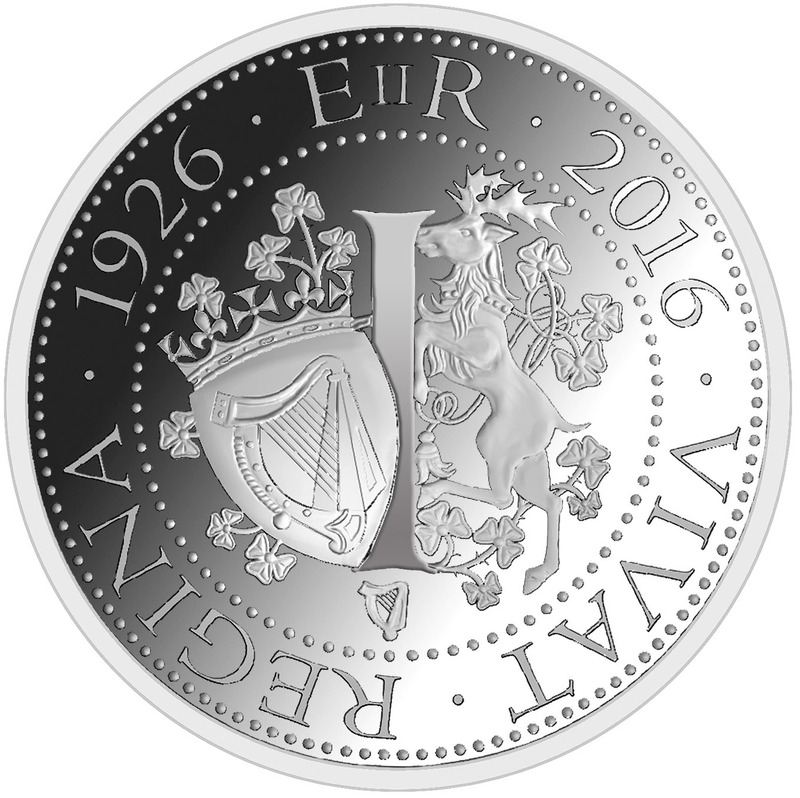 Ireland, Silver Ounces. Queen Elizabeth`s 90th Anniversary. Scotland, Silver Ounces. Queen Elizabeth`s 90th Anniversary. 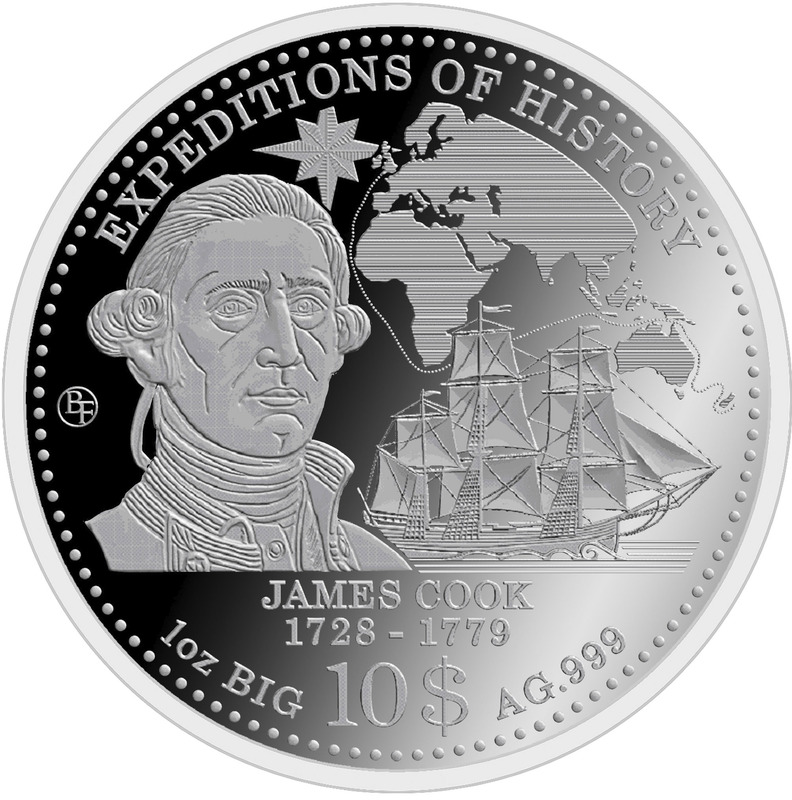 Wales, Silver Ounces. 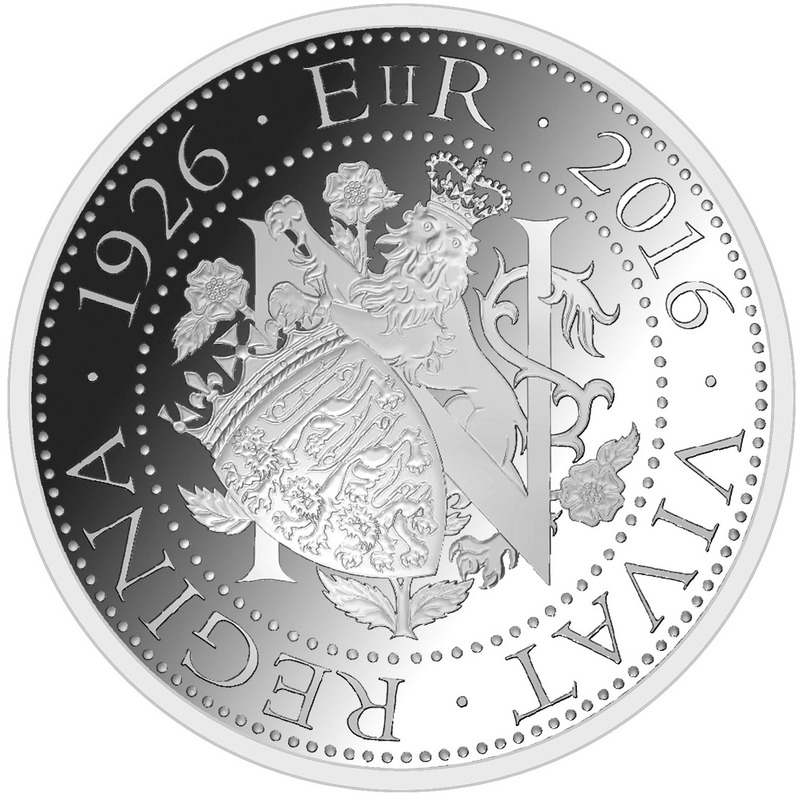 Queen Elizabeth`s 90th Anniversary. 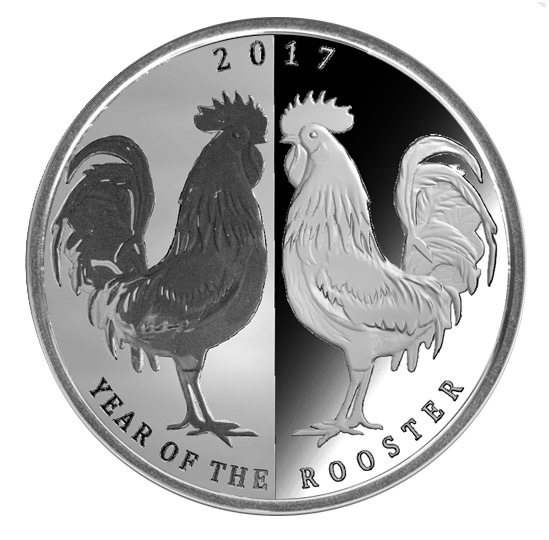 Common Wealth, Silver Ounces. 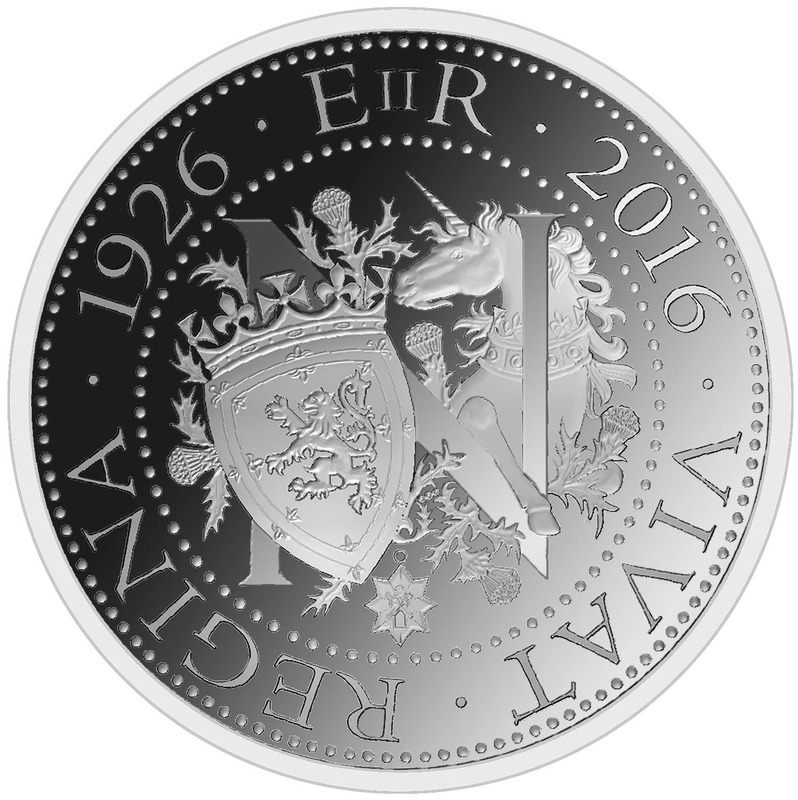 Queen Elizabeth`s 90th Anniversary. 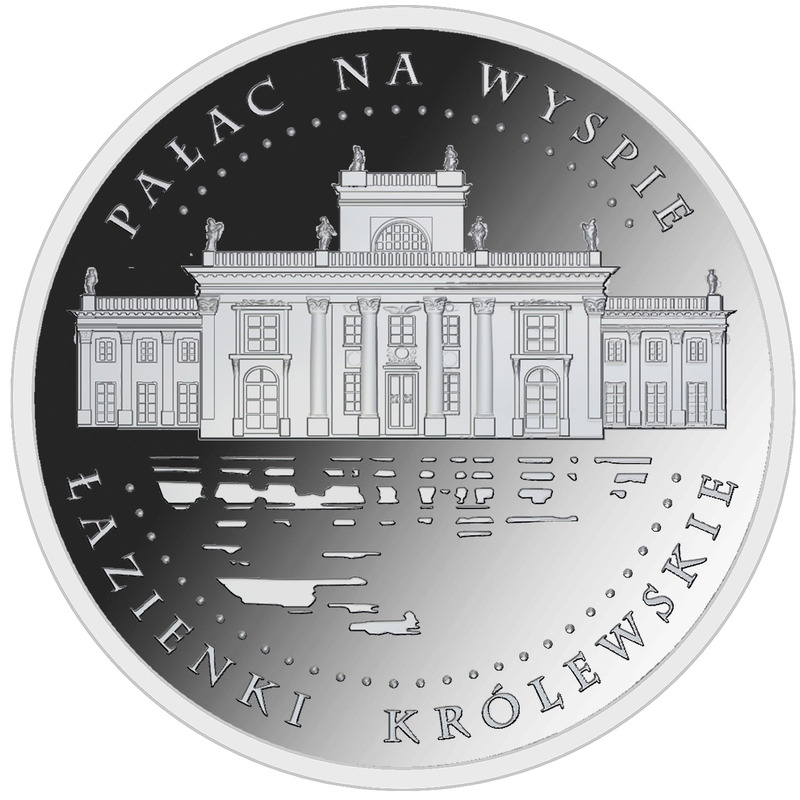 Royal Arms, Silver Ounces. 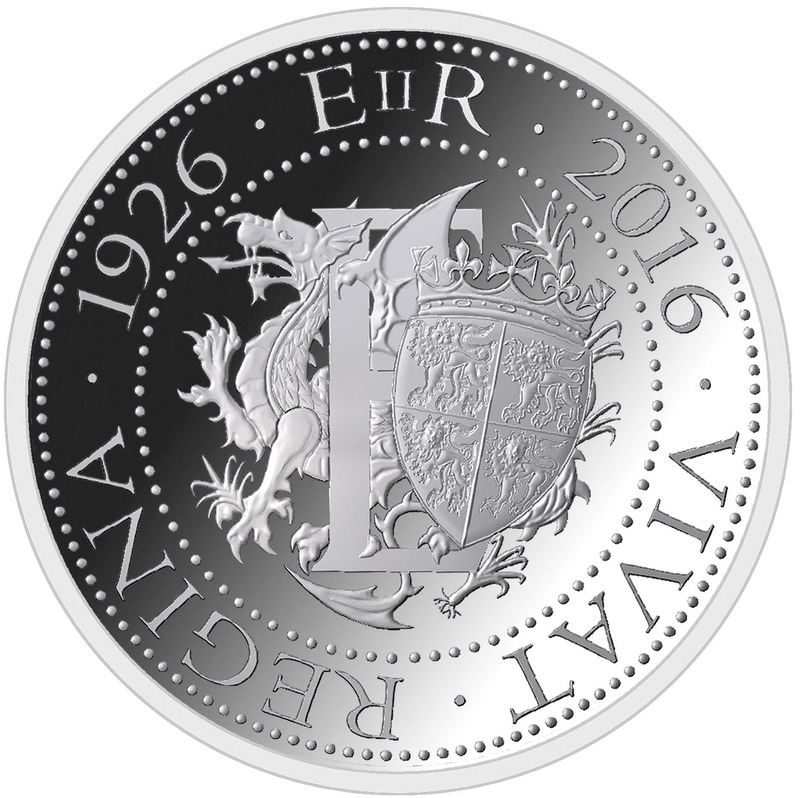 Queen Elizabeth`s 90th Anniversary. 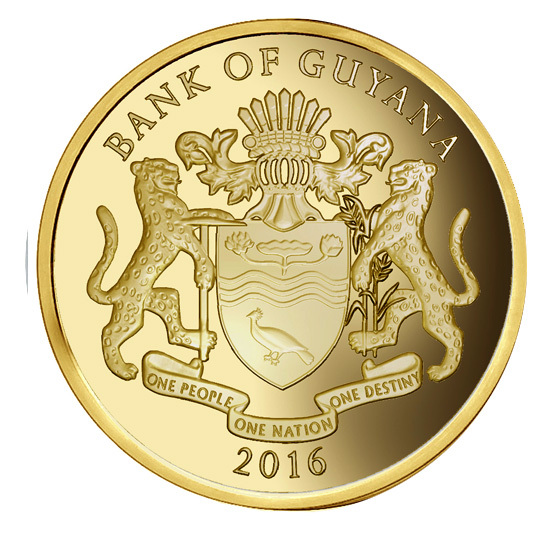 2000 dollars Coin Guyana 2013. 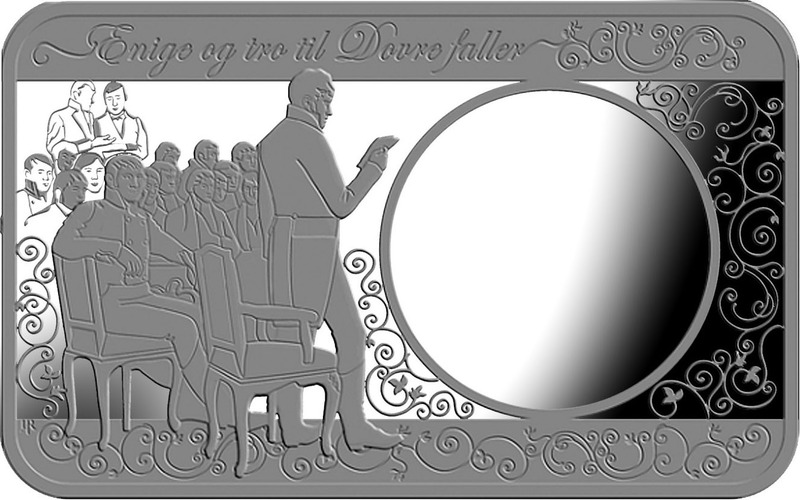 175th Anniversary of the Arrival in 1838. 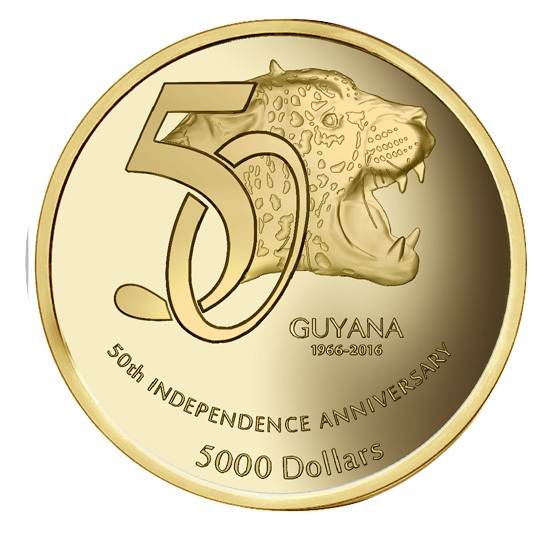 5000 dollars, Guyana. 50th Independence Anniversary. 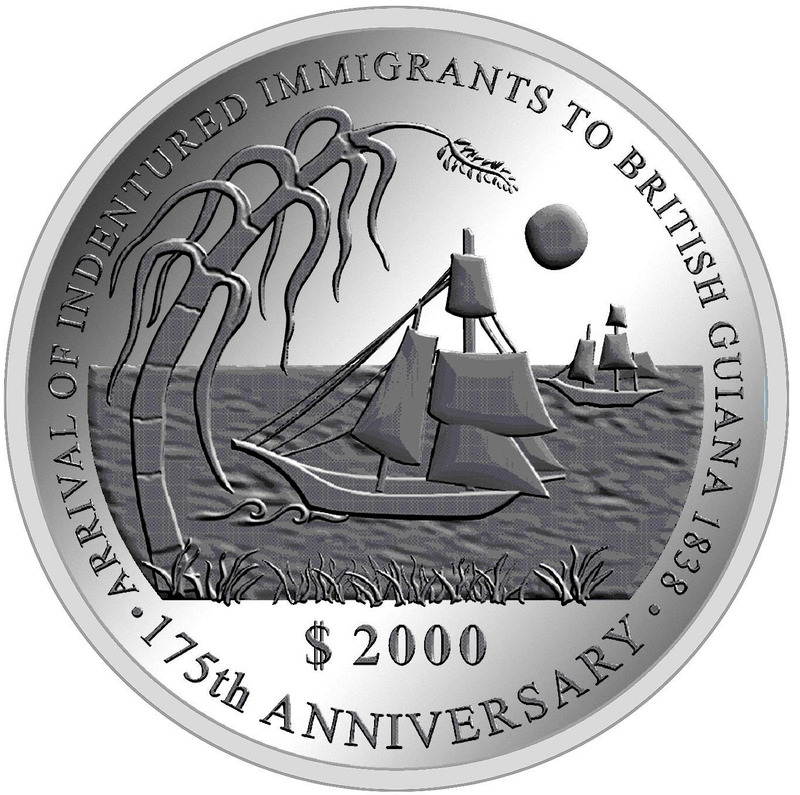 2000 dollars Coin Guyana 2013. 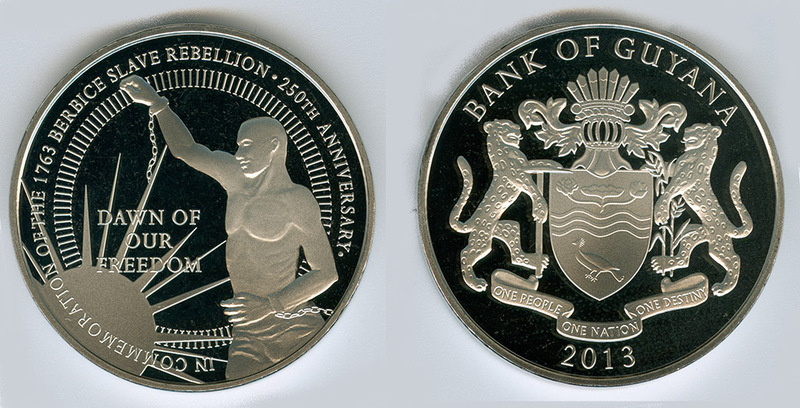 250th Anniversary of the Slave Rebellion in 1763.